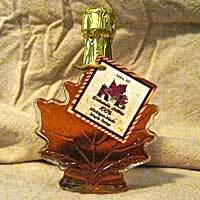 Premium, quality Michigan-made pure maple syrup without chemical agents or preservatives produced and packaged in Michigan by K & E Delectable Edible’s. 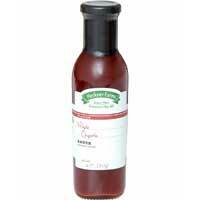 Maple Chipotle Sauce by Herkner Farms is a sweet and savory sauce perfect for grilling. 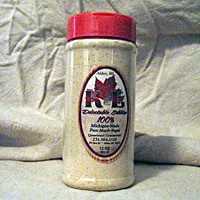 Ideal for basting ribs, chicken and steaks. 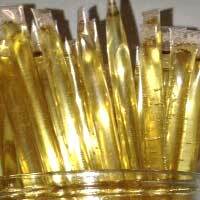 The Maple Syrup Nipper is a 40 ml shot of maple goodness! 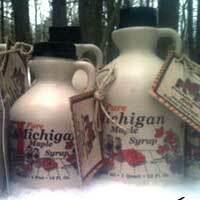 The same delicious 100% Michigan-made maple syrup as in other bottles produced by K & E Delectable Edible’s. Maple sugar can be substituted for regular white sugar in baking, or it can be sprinkled over cake or cupcakes for a mild maple flavor and added sweetness. 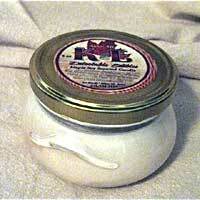 Grade B Maple Syrup has a more robust maple flavor and scent. 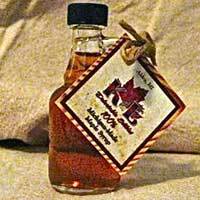 This 100% Michigan made Grade B maple syrup is darker than Grade A and has a stronger maple profile. Produced by K & E Delectable Edible’s. 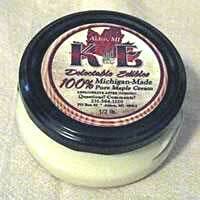 The K & E Delectable Editbles Maple Cream is made from 100% Michigan-made maple syrup – nothing else! The sap is cooked a bit past the syrup stage, then whipped as it cools. Enjoy the warmth of a Maple Sugar Scented Soy Candle – it really smells like you are making maple syrup right in your home! This 100% maple syrup candy will remind you of the candy you may have enjoyed with your grandparents – it melts in your mouth! 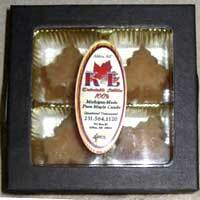 100% Michigan made maple sticks by K & E Delectable Edibles are the perfect size to sweeten your coffee or tea or for a quick, naturally healthy snack.